During the Google I/O 2018 keynote, Google released the first Android P beta, and now, Google appears to be following its schedule and has started to roll out Android P Beta 2 (casually referred to as developer preview 3) today. It has brought along some improvements, new features and also bugs, which one should obviously expect in beta builds. With this beta release, the biggest change has to be the inclusion of the final APIs and SDKs for Android P. The Android P Beta 2 has bumped up the “API level to 28” and added updated tools to help developers make the features of their app work smoothly for a late summer consumer release. It also means support for Biometric API or the multi-camera API is now live as well for all developers who are using the beta build. Android P will be Android 9 as clearly mentioned in the About Phone section of the Settings. One of the biggest and most necessary changes, the Clear All button, is now back in the new gesture-based multitasking view. 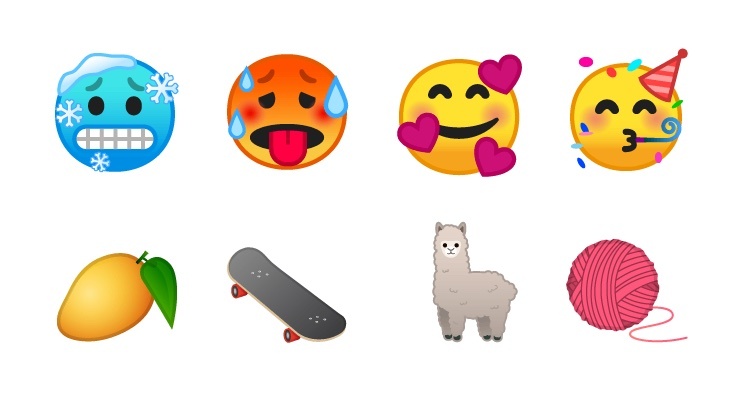 This update also comes with 157 new emojis including a superhero, lama, hot/ cold face, gender-neutral family and more. Google has also fixed some of the existing emojis such as the turtle, salad (now vegan, without an egg) and a couple more. 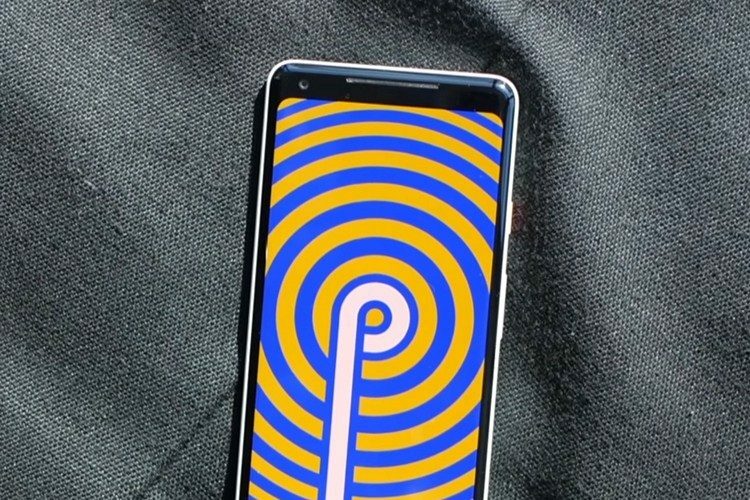 Google has made Android P Beta 2 available for both the original Pixel and Pixel 2 lineup. It has already uploaded the factory and OTA images of the update on the Android developer website, so you can grab it from there if you’re in a hurry. 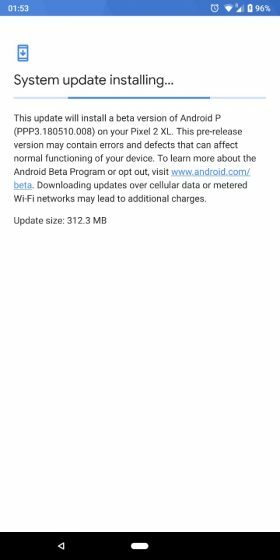 The OTA update has, however, already started rolling out to users who’ve been using the previous Android P beta on their Pixel devices. If you haven’t received the update yet, you can head over to “Settings -> System -> Update” to check for the same. We really like this update as Google seems to have ironed out some of the kinks from the second preview or Beta 1, but it’s still a beta so there can some issues.